As of 2017, The U.S. Mile no longer Hosts the Arkansas Mile. 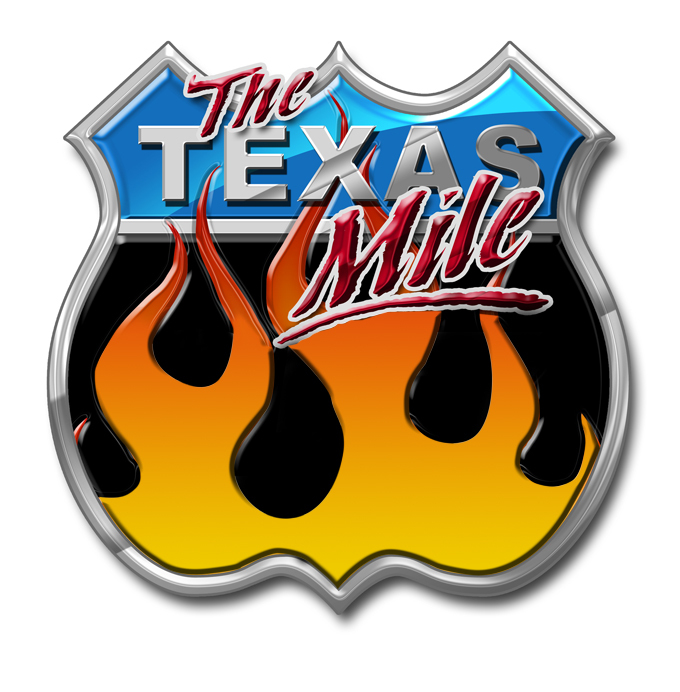 We will now only host the Colorado Mile and Texas Mile event. 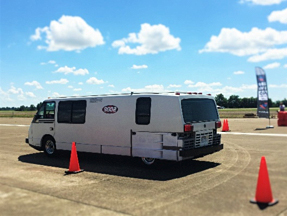 We had a great weekend in Blytheville, Arkansas for the first of many Arkansas Mile events. Check out a few of the highlights! We look forward to seeing everyone in 2017! 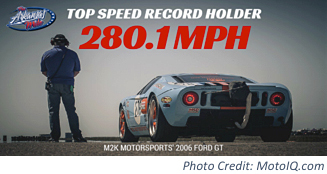 FASTEST VEHICLE OF THE WEEKEND: #278 Patrick O’Gorman and M2K Motorsports Ford GT with a record speed of 280.1 MPH- Congrats to M2K for setting the FIRST Top Speed Record at The Arkansas Mile and for breaking your own personal record! Great job guys!! FASTEST CAMARO: #726 Snappy Racing in their 2012 Orange Camaro hitting a high speed of 224.7 MPH! #999 Jordan Weir and Weir Racing with a speed of 219.4 MPH. Weir racing also beat the WORLD RECORD for fastest Mustang in a 1/2 mile with 207.7 MPH – Amazing accomplishment!!! FASTEST FEMALE: #181 Jenny Bayles in her Burgundy 2006 Hayabusa with a top speed of exactly 200.0 MPH- Great job Jenny!!! FASTEST GTR: #7 This title goes to Howard Day and M2K Motorsports’ 2012 Black GTR with a Top speed of 190.6 MPH- Congrats to M2K Motorsports for another top speed set over weekend. LONGEST HAUL: #525 This Award goes to Bill Long in his Red 2008 Subaru Forester traveling all the way from Portland Oregon. A whopping 2,248 Miles to Blytheville, Arkansas! MOST RUNS OF THE WEEKEND: #6651 Doc Baker in a 2004 Pontiac GTO!!! Kudos to you Doc! We hope you enjoyed it!! 5 Participants- Did 20 Runs or more!! !